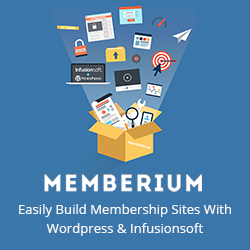 Memberium requires the ability to send and receive data to the web to operate, both to communicate with your Infusionsoft app and to connect to our License Server. When operating in a locked down or high security environment, you may need to take extra steps. If you do not have direct access to send data to the internet, your IT Department likely has an HTTP Proxy such as Squid, or NginX configured.